Ready for Move-In! 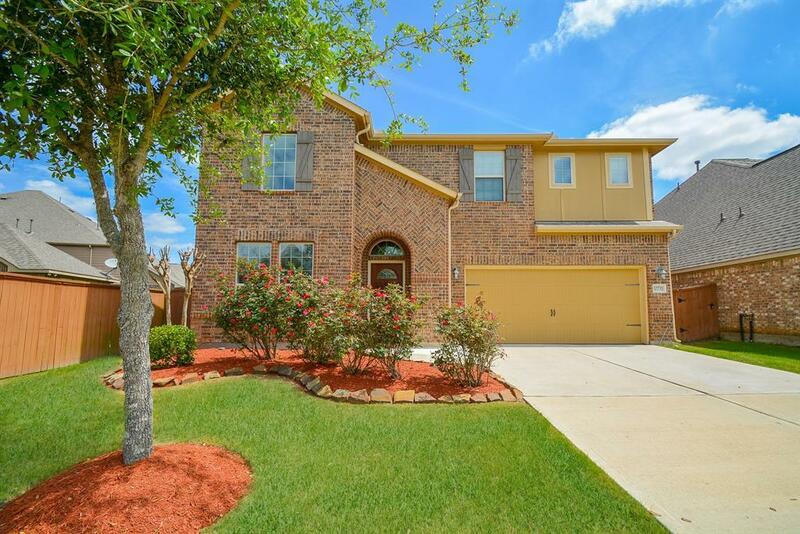 Wonderful 4 bedroom, 3 bath home in Aliana with all the important features! Fantastic kitchen, gameroom & a very large covered patio with fans! All tile in the living, dining, kitchen & wet areas downstairs. 2 bedrooms and 2 full baths & Study or Flex-room downstairs! Laundry room downstairs. The kitchen boasts a granite island, butler's pantry with granite counters, stainless appliances, & pendant lighting. The family room has a corner gas fireplace and elevated ceiling. 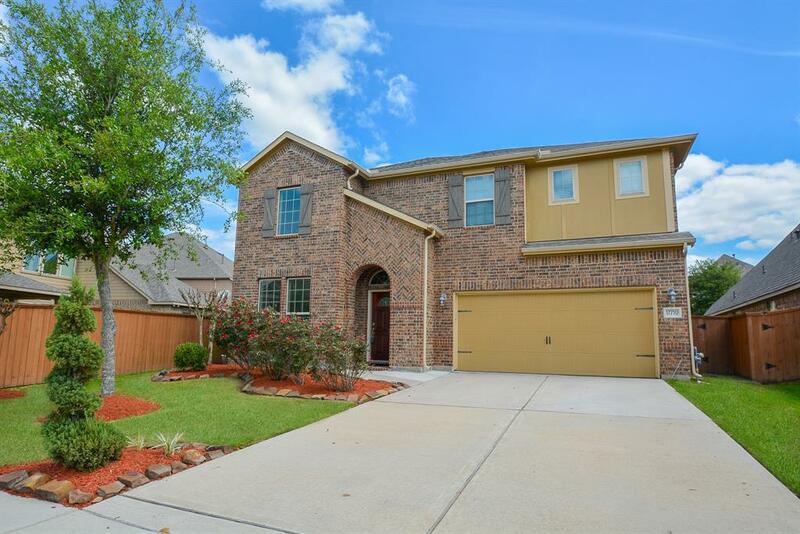 Grand master bedroom has a trayed ceiling and executive bath with granite countertops, dual sinks, large garden tub & spacious glass shower with granite seat. The master closet is large, too! Upstairs, 2 secondary bedrooms share 1 full bath. All bedrooms have spacious closets. The gameroom has an elevated ceiling. 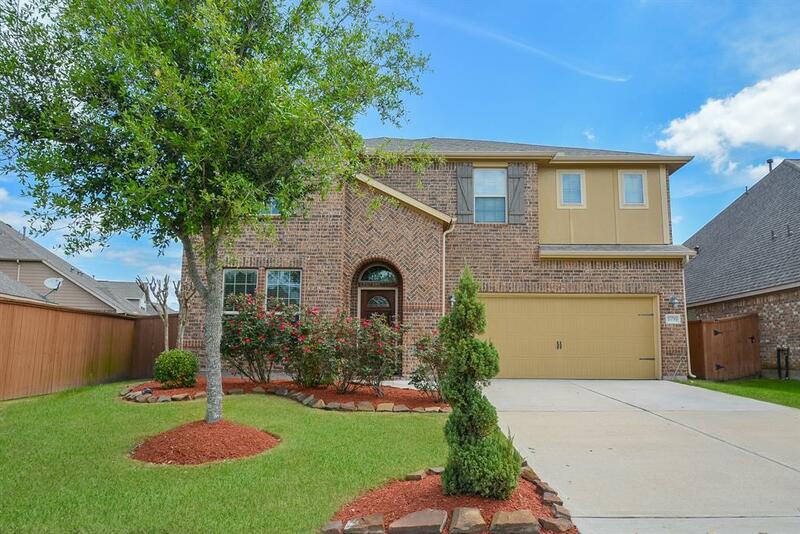 The covered patio has stained, stamped concrete & the fenced back yard is very spacious. Lots of room for entertaining. 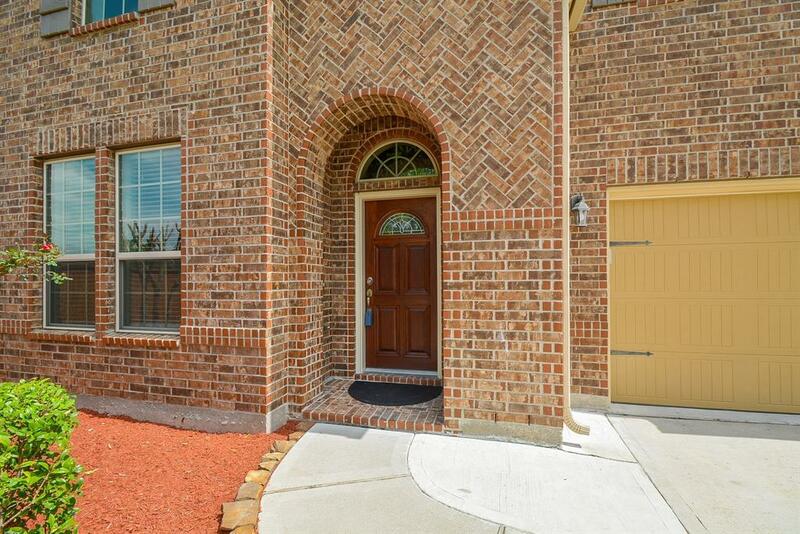 Don't miss seeing this gorgeous, move-in ready home today!